Cost of policing goes up by just 17p a week for the average household in North Wales | News by Wales Express News, People Before Profit! The cost of policing in North Wales set is to go up by just 17p a week for the average householder. 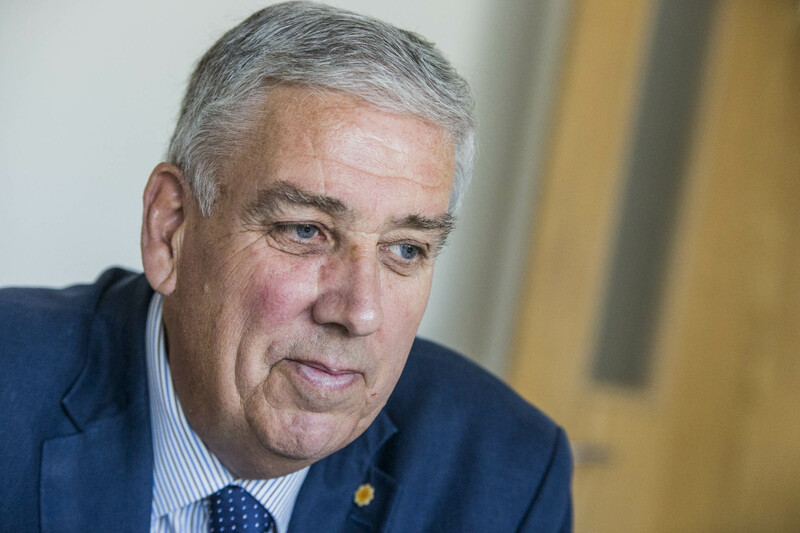 According to North Wales Police and Crime Commissioner Arfon Jones, the increase will pay for an extra 43 officers and staff members as well as safeguarding the posts of 15 constables. Mr Jones says the planned increase of 3.58 per cent will be the lowest of all the four forces in Wales and will be among the lowest of the 43 constabularies across England and Wales. The commissioner’s proposal will go before a meeting of the North Wales Police and Crime Panel next Monday (January 22). Even after the increase, Band D householders will pay less than £5 a week in council tax towards policing. The decision to increase the police precept comes in the wake of a standstill policing grant of £71.7 million for the force for 2018-2019 announced recently by the Government. It was the first time they grant hasn’t been cut in six years but, with inflation at three per cent, it amounts to a real terms cut of £2.15 million in the grant. Mr Jones said: “We live in challenging times and that is true of policing as well as other public services”. “The level of the precept is crucial to the effectiveness of the force in keeping North Wales a safe place to live, work and visit and setting it is one of my principal responsibilities. “Policing budgets have been under pressure for a number of years and this will certainly continue to be the case with over £7 million further cuts to the budget due by 2020. Mr Jones added: “Policing is under great pressure from new demands being placed upon it – the frontline is now often online and we have to deploy our resources accordingly. “Despite these increased demands there remains uncertainty over what North Wales Police will receive in the years to come but the need to meet these spending challenges has to be balanced by the recognition that many people find it difficult to find even a small amount of additional money.